Bf is exploring a project in the North Oriental Mindoro MPA Network which extends for 52km2 encompassing 4 municipalities and 9 MPAs. 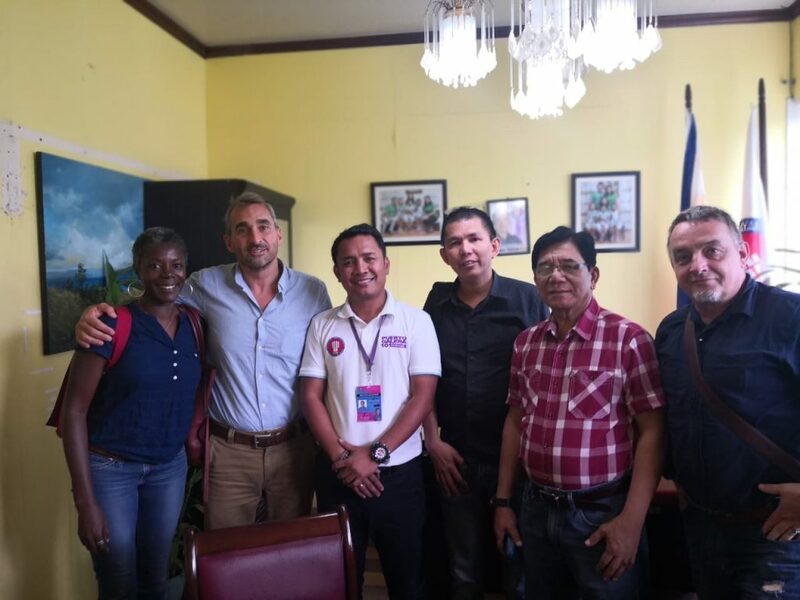 Bf conducted a site visit in September 2018, and with local partner PEMSEA, presented the project to the mayors of Puerto Galera, Calipan City, San Teodoro and Baco. All Mayors approved of the concept and wished to further explore the Co-management proposal. A draft Co-Management Agreement has been submitted to Local Village Councils and we are awaiting their comments prior to moving forward. The team also met with members of the Bantay Dagat (community enforcers), local marine resource managers and NGOs working in the area, which forms part of the Verde Island Passage (VIP). We´re in phase 3 of our project at this site – awaiting approvals.